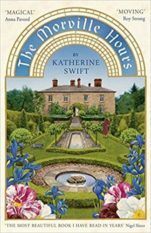 A magical voice in gardening, Katherine’s The Morville Hours, a delicious book about the house and garden where she lives in Shropshire set in the form of a Book of Hours, was published in 2008 by Bloomsbury and became a bestseller. 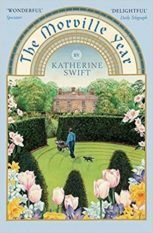 She worked as a rare book librarian in Oxford and Dublin before moving to Shropshire and becoming a full-time gardener and writer in 1988. 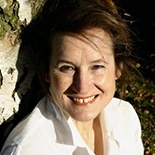 She was for four years gardening columnist of The Times, writes widely in the gardening press and won the Garden Media Guild journalism Award in 2017. The garden she made at Morville, and the history, geology and wild life of the village, together with its human inhabitants, past and present, forms the backdrop to all her writing. She has also written The Morville Year and is working on a third volume, A Rose for Morville.